Hi everyone! I hope you have all enjoyed your Mother’s Day pampering and showing your moms just how much they mean to you! 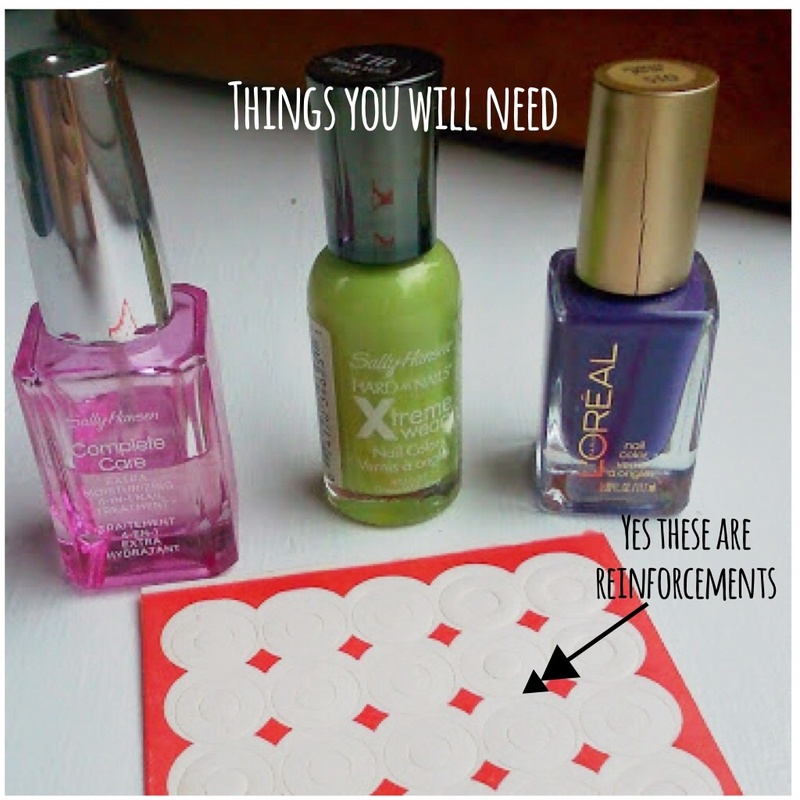 As you may have noticed today is obviously not Monday, but with the craziness of our Cinco de Mayo party and spending Sunday with our moms we did not have time to write the Mani Monday post. But no worries, because here it is! And as they say “better late than never”. Last week I was flipping through a magazine when I came across an add for L’Oreal nail polishes. They model had a really cool half moon design that I fell in love with, so I decided to try it out! Like many of you girls out there, I am not an expert at doing nails, and so sometimes my design come out a bit wonkier than I want them to be. But hey, at least I am practising! 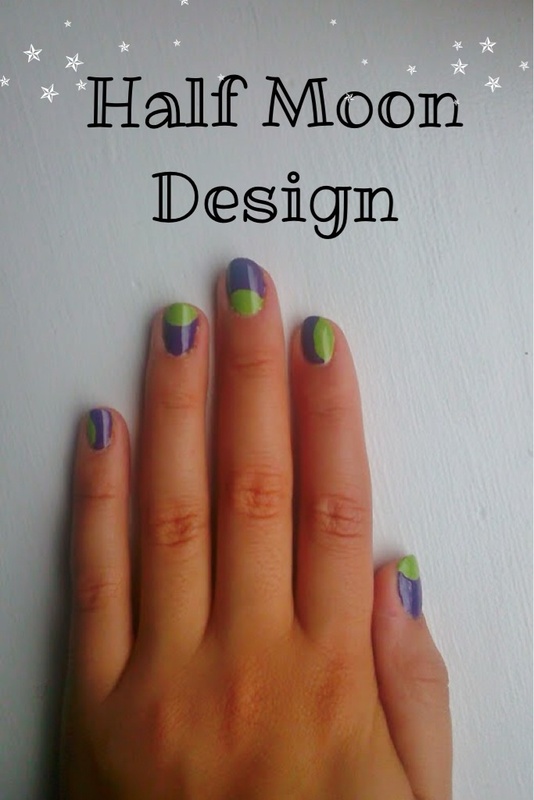 For all of you girls out there just starting out with nail designs, don’t get discouraged. Just like anything, it takes time and effort but eventually you will get there!! 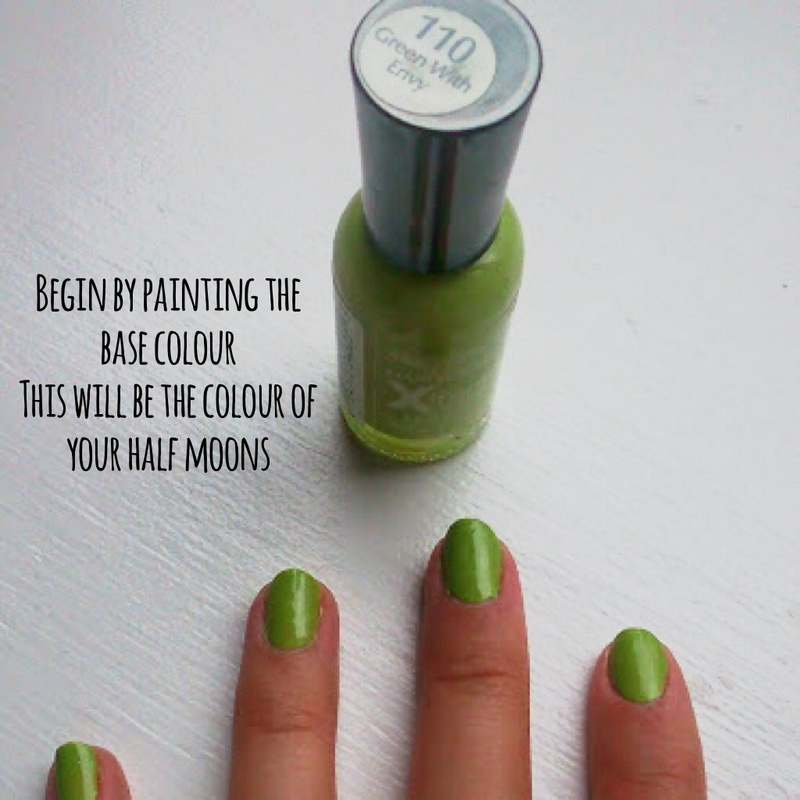 So anyways, done with my little speech and off to show you how to do this simple and quick half moon design! 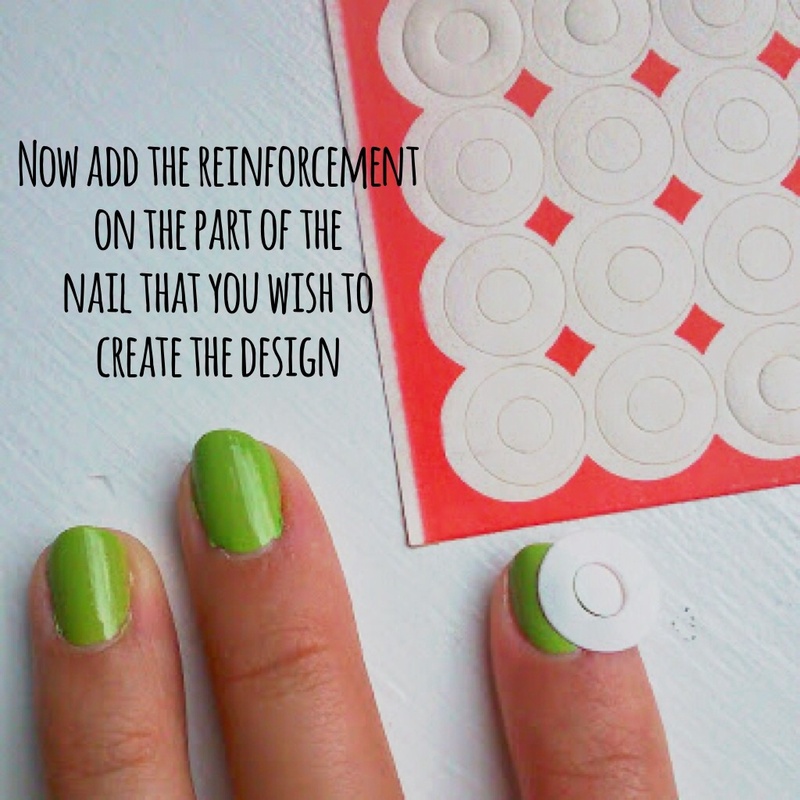 A friend taught me this trick about using reinforcements to make French manis and round designs and I have to say it is genius! Make sure your nails are COMPLETELY dry before you move on to the next step. I learned this the hard way! And there you have it! 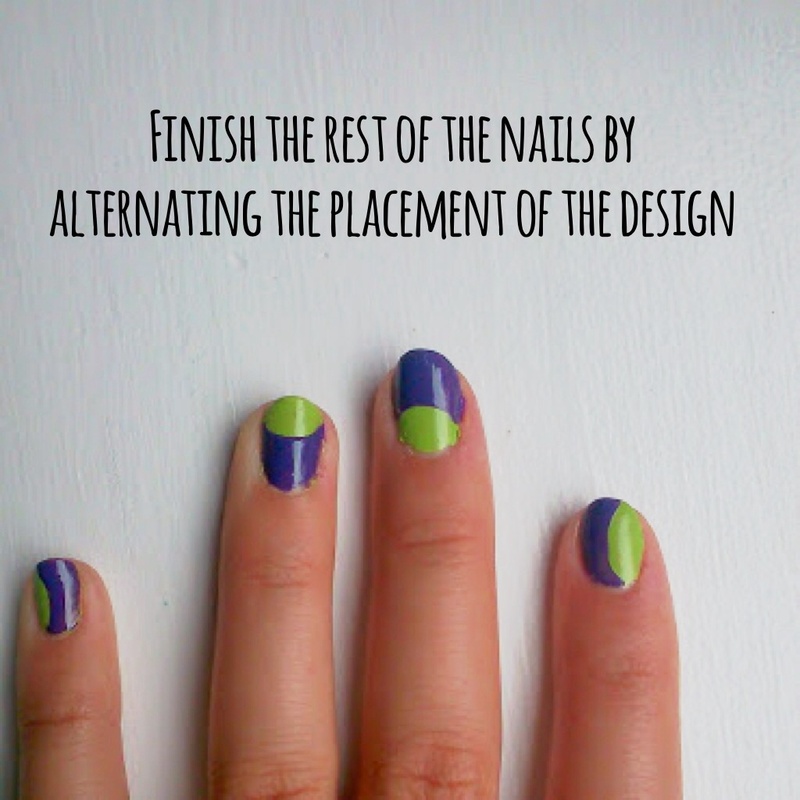 This design is so simple you’ll be wanting to do it every week! 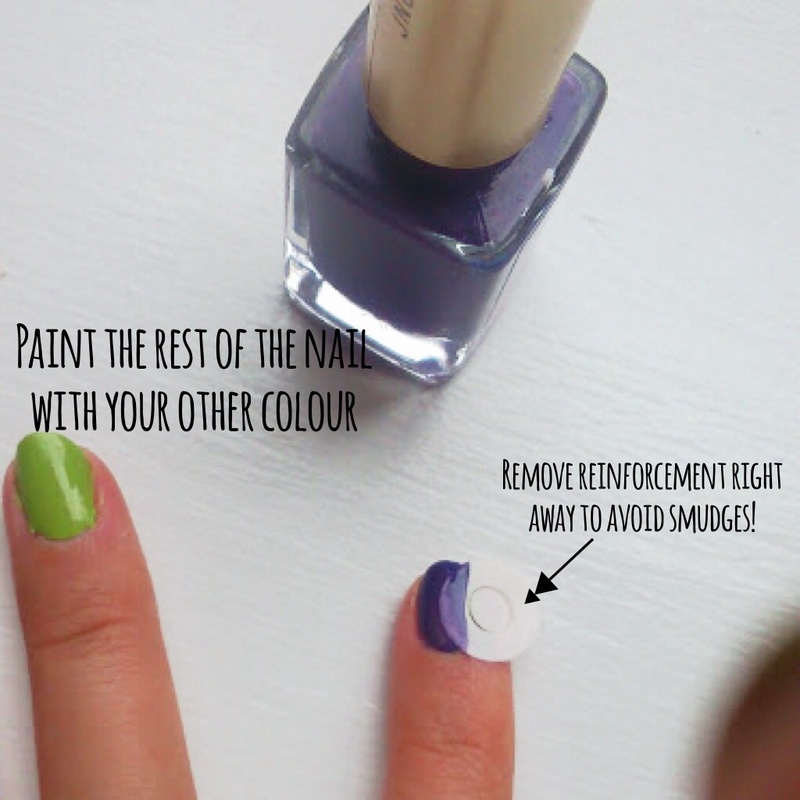 Let us know what you think and if you have any suggestions for other nail art to try below. Enjoy the rest of your Tuesday party girls!